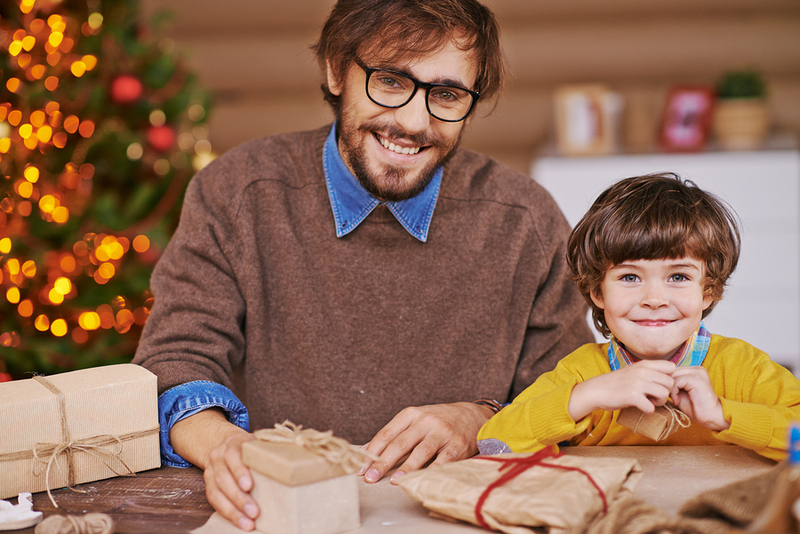 Last year, Brian, the ultimate holiday shopper, bought his son an Autonomous Robot. Thrilled, his son speedily unwrapped his present and asked his dad to help him set it up. Brian soon realized: enthusiasm is no match for the know-how when it comes to tech toys. Instantly, Brian remembered his access to Asurion premier support, a select group of tech experts on call for “the Brian’s” of the world. In ten seconds, he was connected to a U.S.-based technician who walked him through set-up so he could keep his status as “cool dad” and get back to his holiday. 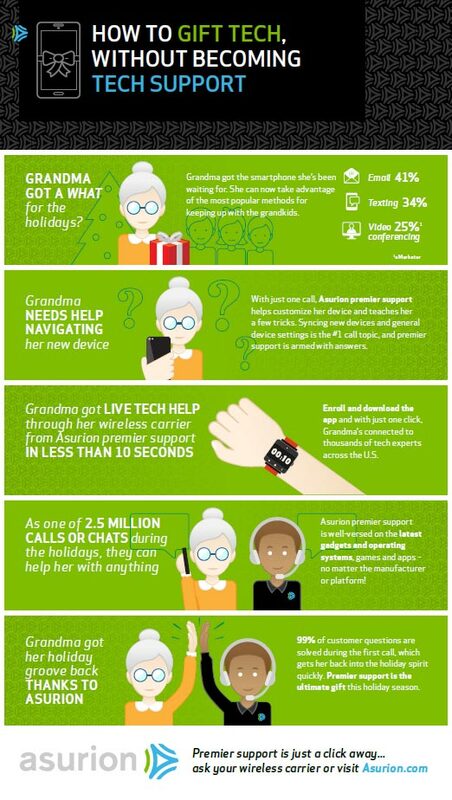 Available through your wireless carrier, Asurion premier support is great for those not as familiar with how to use and operate their new tech gifts during the holiday season. In fact, Asurion expects their technicians to take 2.5 million calls or chats from Black Friday through the holiday season–answering questions like how to transfer data from an old phone to a new one, tips to extend battery life on a tablet, connecting a phone to smart appliances at home and even setting up an Autonomous Robot.